People around the globe celebrate Women’s History Month all month long. One of the goals of Women’s History Month is to amplify diverse voices. If you can think of only one type of woman dressed in a certain way from a certain ethnic background, you’re missing out on the full technicolor awesomeness that is Muslim woman. For too long what it means to be a Muslim woman has been defined by voices that are not one of our own. 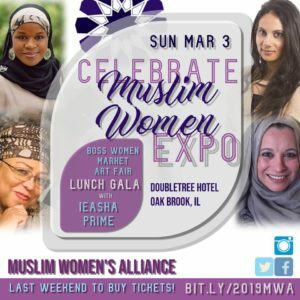 Best way you can understand and center the wide range of experiences that come with being a Muslim woman? Read and follow diverse Muslim women. Muslim women authors who are reclaiming their identities and their stories that have been too long co-opted by others. MWA is working to signal boost Muslim women authors reclaiming our narrative. We’ve researched and crowdsourced a list of Muslim Women Authors. Rohingya Community of Chicago, GirlForward, local libraries and Muslim girl groups. The idea originated when an assistant director at RCC told us that the kids have a hard time relating to and focusing on books that they do not feel represented in. So last year, we kicked off our virtual book drive that provided RCC with books that had Muslim protagonists and it was a hit with the children. This year we are expanding the donation locations and highlighting many talented Muslim women authors. 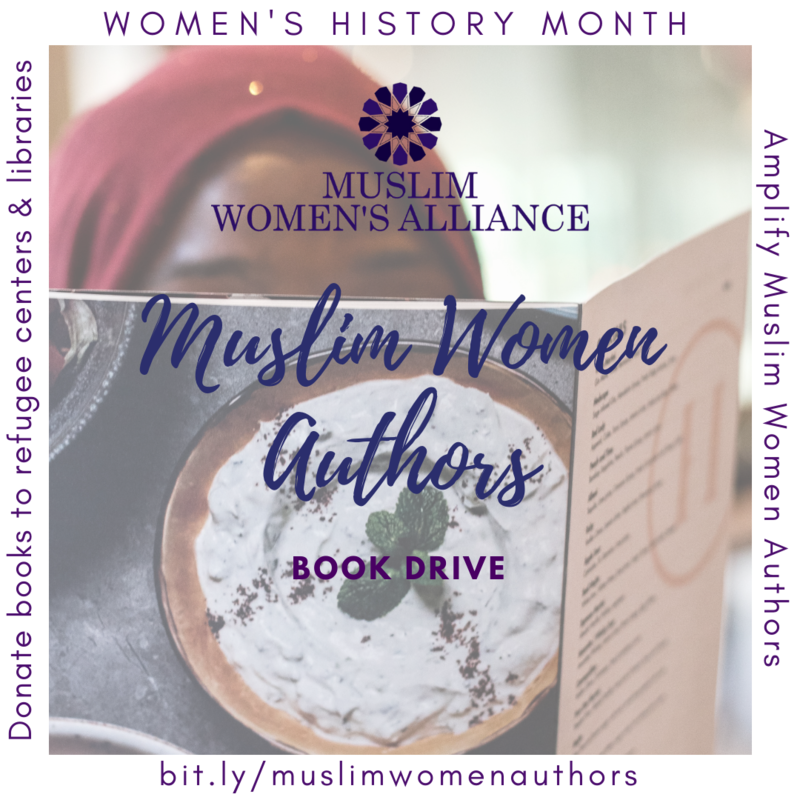 We hope that you can help kids take an interest in reading by providing them books that they can relate to and also use this as an idea list of what books you want to read next to support Muslim women authors. While this list is aimed at K-12/YA readers, MWA will be creating a Muslim Women Author book repository on our website. This ongoing list will feature authors in a wider range of subjects including books aimed at adults.